BOOK - 'The End of Illness' - Hidden health cues in hair, nails, fingers, feet? 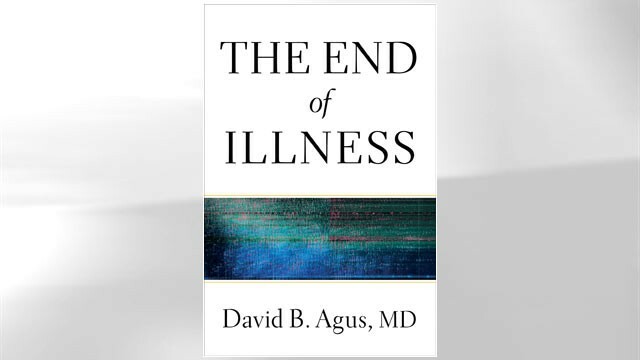 ABC News has presented a 6 page review of a book titled 'The End of Illness', by David B. Agus - a professor of medicine and engineering at the University of Southern California Keck School of Medicine and Viterby School of Engeineering and the center for Applied Molecular Medicine. The ABC News review of 'The End of Illness' e.g. includes a one page review for each of the topics finger length & nails (which concern 2 of the 28 items in the David Agus 'Personal Health Inventory Questionnaire').